When will be Promposal next episode air date? Is Promposal renewed or cancelled? Where to countdown Promposal air dates? Is Promposal worth watching? 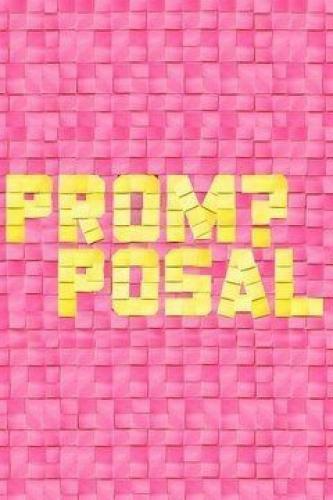 MTV's new series Promposal will take the audience on the creative, romantic and outlandish journey of asking someone to prom. From a Zombie themed Promposal to a choreographed flash mob, the six-episode, 30-minute series will highlight teens pulling out all the stops to land their dream date. With the help of the entire theater department of East Ridge High School, Quintin has come up with a Zombie PROMpocalypse for his epic promposal to his absolute BFF, Maggie. Problem is Maggie is in love with her new boyfriend. Alejandro has a promposal that will win back his ex-girlfriend. A choreographed dance promposal may not be enough to counter destructive rumors. A couple that constantly breaks up goes on a romantic New York adventure which ends in a promposal. Promposal next episode air date provides TVMaze for you. EpisoDate.com is your TV show guide to Countdown Promposal Episode Air Dates and to stay in touch with Promposal next episode Air Date and your others favorite TV Shows. Add the shows you like to a "Watchlist" and let the site take it from there.